Today’s Apple WWDC started with Mac OS X Lion. The Lion has already been announced and most features have been presented before, but still Apple has saved us a few new things for today. Mac OS X Lion will bring 250 new features, will cost $30 to upgrade from Snow Leopard and will become available (only) via the Mac AppStore in July. Someone did it again. The LulzSec hacker group has compromised more than 1 million Sony Pictures accounts and had the opportunity to steal EVERYTHING. But the guys didn’t. HTC filed a request at the US Patent and Trademark Office to protect the term HTC Play as a trademark. Reportedly this is the name of a future HTC-exclusive app market for games (I’m guessing Android ones), to which every HTC phone will have access. In an odd collaboration Google, Firefox and NVIDIA have made a special version of YouTube, which lets you view 3D content in Firefox 4 using NVIDIA’s 3D Vision system. We’ve gotten various reports from around the world that Skype connectivity is not operating normally. We saw a similar outage not too long ago so we hope this time it won’t be as bad as the last time. Sony was victimized by hackers again as a Sony Ericsson website in Canada was breached and the personal data of 2000 people was stolen. 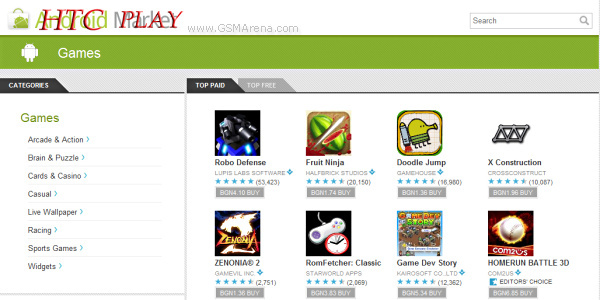 Also details on another 8500 users were leaked on a Sony Music Entertainment website in Greece. It’s no secret that Microsoft have been working hard on the next Windows installment for some time, but it’s the first time we’ve heard something official about it. WARNING: The following video contains Lady Gaga. Now that we got that out of the way, here’s what it’s all about. You’d think after a major launch such as the Firefox 4, the guys at Mozilla must be taking a break, but you’d be wrong. 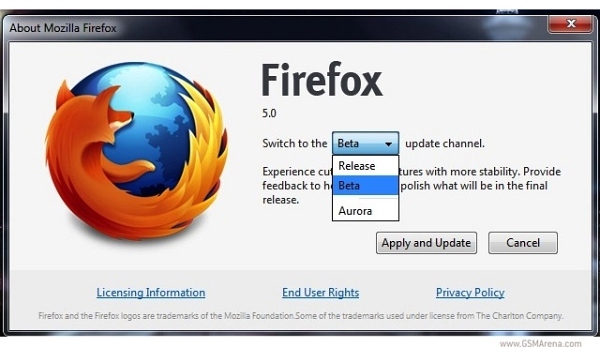 Mozilla recently introduced the Forefox Aurora development channel to support more frequent updates and today they released a spanking new beta of the upcoming Firefox 5. It’s been a long and tedious ride back to online-hood for the PSN but it seems that it’s finally getting up and running. 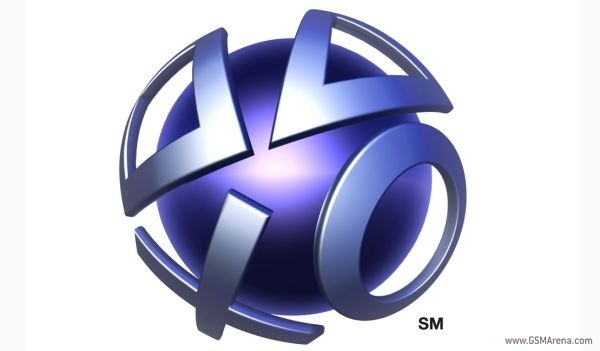 The amount of countries where the PSN is operational again is huge and ranges across 5 continents. Along these are Europe, Australia, parts of Asia and South and North America. Mike Elgan argues an interesting case and we’d have to agree with him. 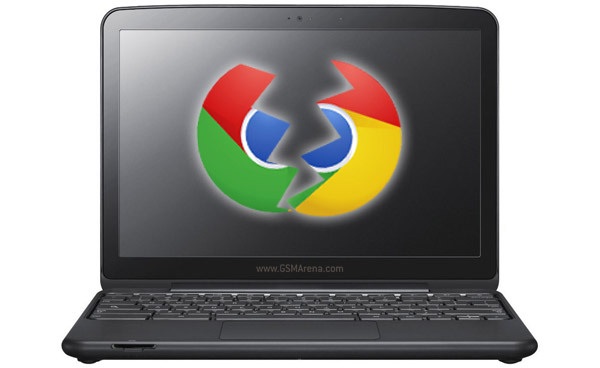 The potential for failure that comes with Chrome OS and the new Google Chromebooks, is strong. To many, it might be fair to say that Windows is the OS we most commonly live with, despite its many, many flaws; the OS we love to hate if you will and Google feels it’s time to give the people an OS they can be proud of. It’s a small step for Adobe and a huge step for the iPad as the Photoshop-aid tablet apps are finally official and there for the taking (buying). 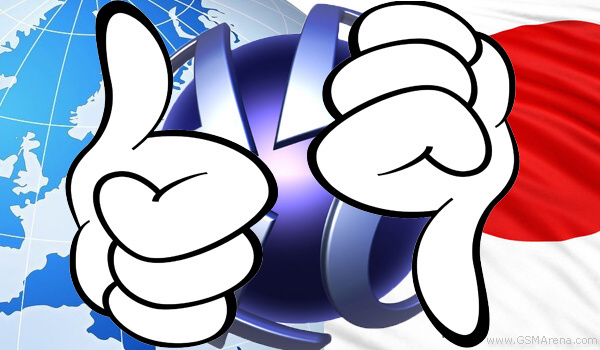 The Sony Playstation Network was expected to be up and running again this week. 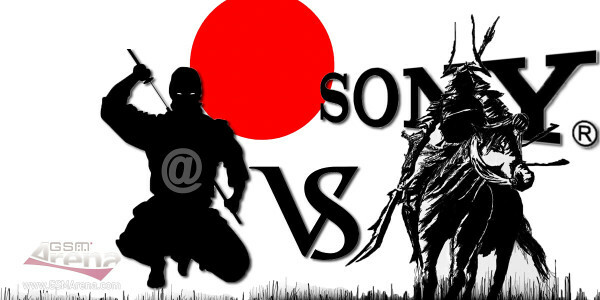 However it seems that Sony didn’t realize the extent, to which the security of the network was compromised and will hold off restarting it and won’t meet the deadline it set for itself last week.